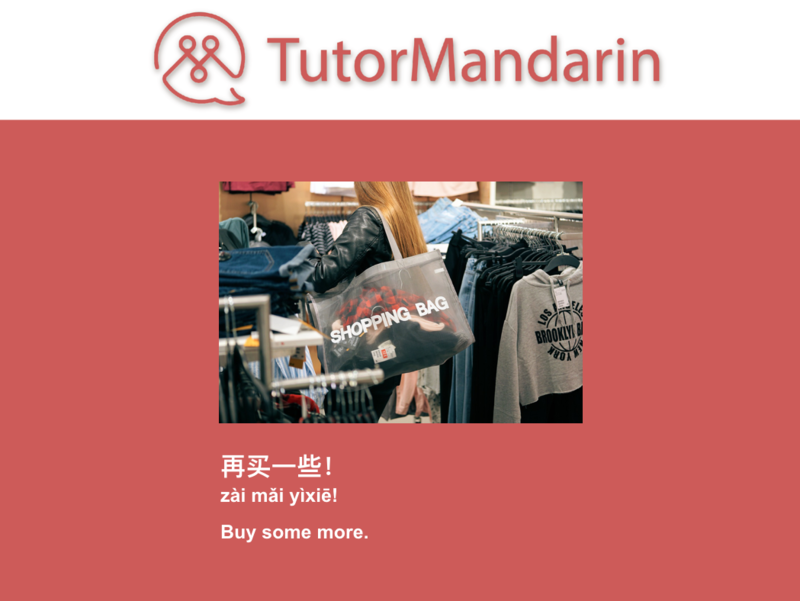 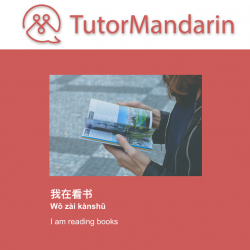 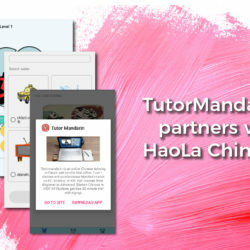 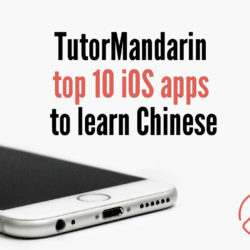 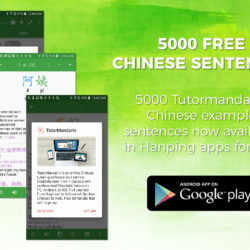 Chinese APP Recommendations from TutorMandarin. 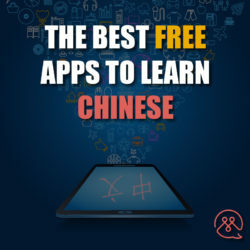 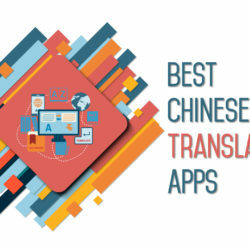 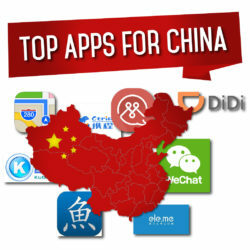 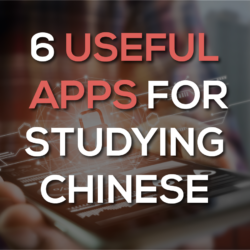 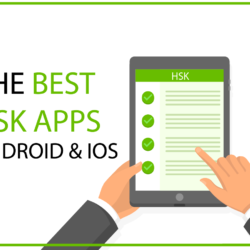 The best apps for Chinese learning. 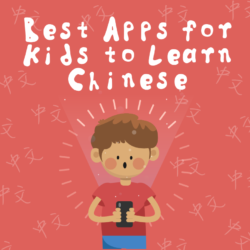 The best Chinese language learning apps.